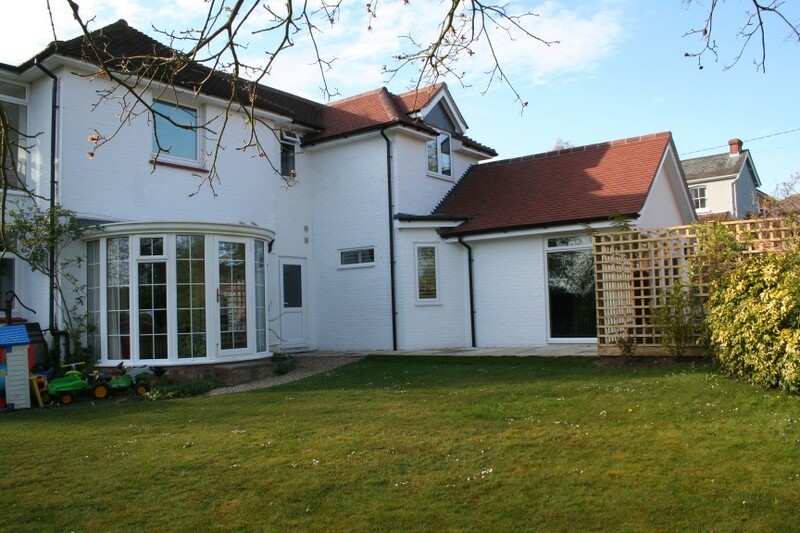 We are a small team specialising in home extensions, building renovations, new builds, bathrooms and kitchens – primarily for private customers. Whilst we will consider all aspects of building, our projects are usually individually tailored schemes that sympathetically enhance and enlarge an existing dwelling. We take immense pride in our work, constantly liaising with clients to achieve as close to their requirements as possible. Works undertaken are usually in there entirety covering building, electrical works, plumbing, roofing, carpentry, tiling, landscaping and decorating where required. We liaise direct with Local Authority Building Control and with your appointed architect ensuring the smooth and timely execution of the plans. Where required we can arrange a registered architect through an associated company. We work on projects around the New Forest and Hampshire including, Ringwood, Fordingbridge, Downton plus many projects in the Salisbury area. But we are happy to travel further afield. Just get in touch. Having completed over 75 projects we are confident with everything from new builds to total refurbishments. 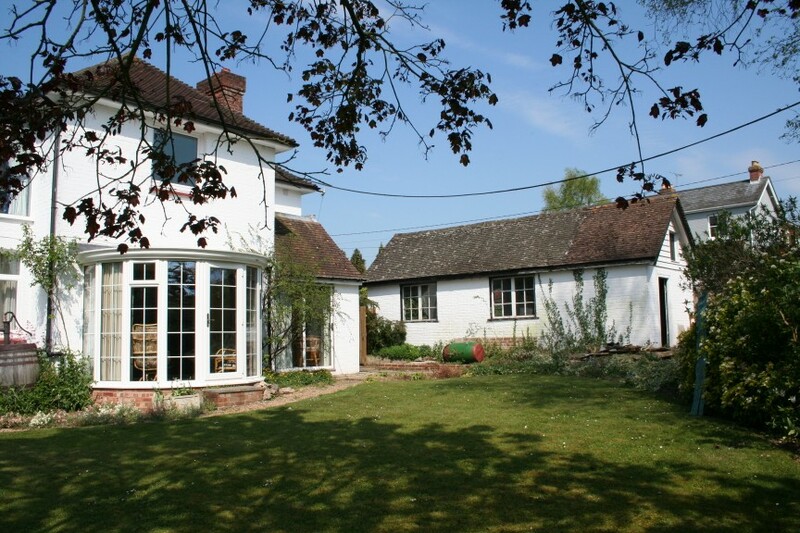 Having extended and worked on a few Grade 2 listed properties we have built up an extensive knowledge and understanding of working with old buildings. Another area that New Dimensions are particularly strong. With our newly formed sister company we can offer planning and installation of bathrooms. New boiler and heating systems. Under-floor heating solutions, drainage and waste management systems. We can take care of all your central heating planning & installation needs, including oil tank installation, boiler servicing & maintenance and air source heat pumps. We are gas & oil accredited. With low running costs and environmental impact, a wood-burning stove is a great additional to a home. We are HETAS registered installers so can fit as well as service. Take a look at our sister company New Forest Woodburners. 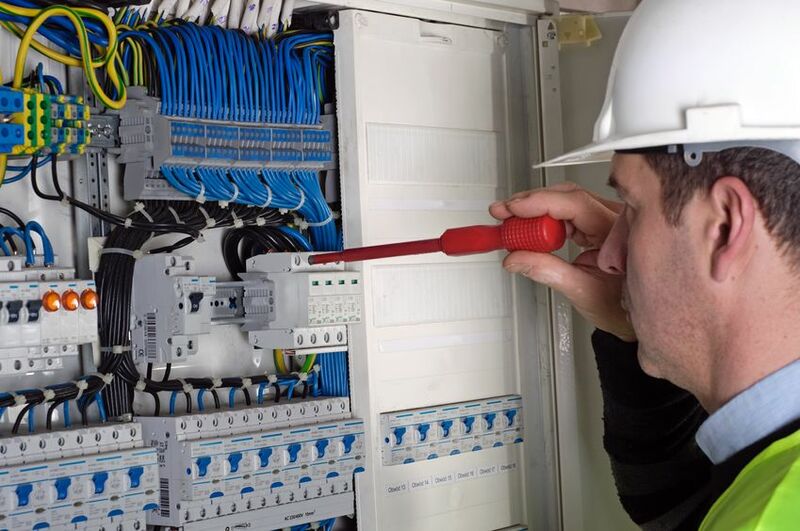 With our in-house electricians this is an area that we are particularly strong. We are used to designing and installing domestic and commercial lighting systems. We are happy to advise on types of lights interior and exterior. We also can install data cables, telephone sub boxes, and TV aerials as part of an installation. 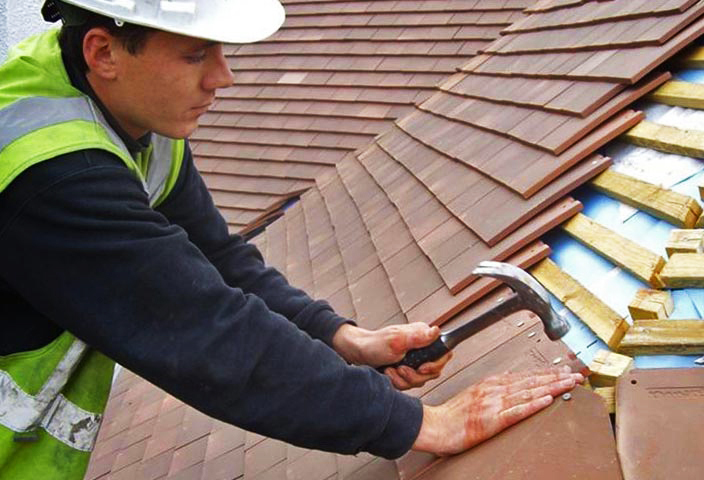 Our team of expert roofers can cope with a wide variety of materials. Aside from the normal slate and tiled roofs we have a comprehensive knowledge of lead and zinc roofing systems. Many of our projects utilise the use of wood, from timber flooring to oak porches and trusses. In addition, with todays preference for under-floor heating we can also provide and lay many types of natural and ceramic floors. We are happy to discuss the right material for you. Many projects today incorporate an alfresco dining facility with and expansion of the house into the garden. Bi fold doors and canopies are often seen in our architects design and these can extend into a well presented terrace and garden.